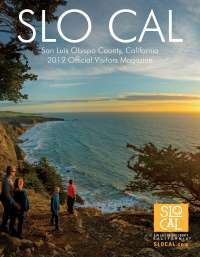 Six passionate individuals from all over SLO County have been chosen to share their SLO CAL stories and inspire others to visit and see why life in SLO CAL is &apos;too beautiful to rush®&apos;. 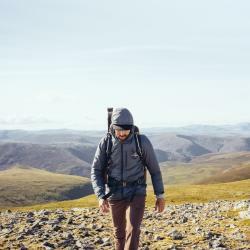 Our Storytellers will be going on adventures once a month to experience everything from events and culture to outdoor recreation on land or sea; family fun to foodie finds. Horseback riding through vineyards; kayaking the Dinosaur Caves; cooking with a local chef - the possibilities abound! Follow along on our blog page and be sure to follow us on our social channels below to follow their next adventure. 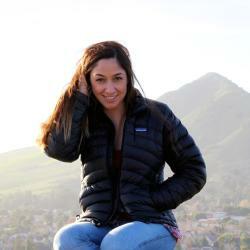 Rocky is a student at Cal Poly concentrating in Entrepreneurship. He has a passion for wine and food with a penchant for filming and photography. Rocky hopes to one day own a winery in the area where he can grow his passion. Tonya is the dynamic writer behind Two in Tow & On the Go. She chronicles her kid-ventures around the Central Coast with her 4-year old daughter and 2-year old son. 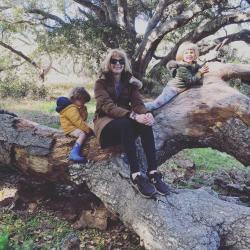 Follow along as she shares their tips and stories about family adventures, must-dos and essential kid-friendly places in SLO CAL. 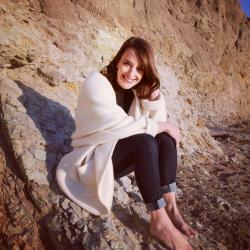 Jenn is a Cal Poly Professor, mother of two boys and a lover of experiencing authentically. To Jenn, being #SoSLOCAL means experiences over things, appreciating the moment and the people you&apos;re sharing it with and embracing the small while dreaming big. From extreme date night to family fun, she&apos;ll cover it all. 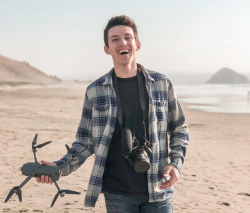 Triston was born and raised in Atascadero and shares his love of SLO CAL with his followers and clients through film and photo. After graduating from CSU Northridge, Triston returned to the Central Coast and continues to explore every nook and cranny the county has to offer. Karen is as San Luis Obispo as they come. Born and raised right here in SLO, Karen is often out spending her weekends adventuring all over the county capturing new experiences and favorite places through the lens of her camera. 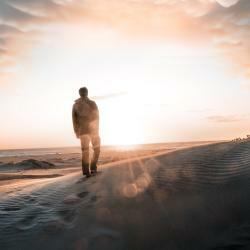 Karen has worked as a freelance photographer for such brands as Alaska Airlines, Canon, Travel Channel and more. Jason is a new transplant to the Central Coast but feels perfectly at home amongst the abundance of outdoor activities SLO CAL has to offer. Professionally, he is a published photographer and writer, business owner (www.tillak.com), wildlife biologist and naturalist. Jason can&apos;t wait to continue exploring his new home and share with his followers.